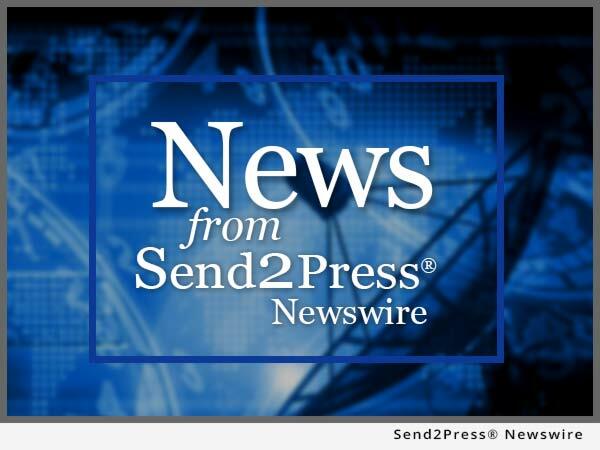 AUSTIN, Texas, Oct. 12, 2015 (SEND2PRESS NEWSWIRE) — Rejuvatek Medical Inc., launches the first Tatt2Away (www.tatt2away.com) non laser tattoo removal system in the state of Texas. Zulu Tattoo Studio of Austin has come on board with the company to offer to all its clientele certified tattoo removal as the first Tatt2Away Center in the state. Bringing into their high quality of service and products, the all natural system. Their approach to Zulu Tattoo in Austin as well as in their Los Angeles location, is all about the relationship with the client. The tattooing isn’t done with just anyone. The philosophical and spiritual perspective that Zulu and his studios bring to the process attracts the audience seeking that more meaningful experience. The Austin studio, in particular, walks their clients through the consultative, creative, pre-needle and ink methods before anyone sits in that tattoo lounger in the office. To view the original version on Send2Press Newswire, visit: https://www.send2press.com/newswire/first-in-texas-all-natural-non-laser-tattoo-removal-at-zulu-tattoo-studio-of-austin-2015-1012-02.shtml.